Gustave Flaubert (12 December 1821 - 8 May 1880) was an influential French writer widely considered one of the greatest novelists in Western literature. He is known especially for his first published novel, Madame Bovary (1857), for his Correspondence, and for his scrupulous devotion to his style and aesthetics. 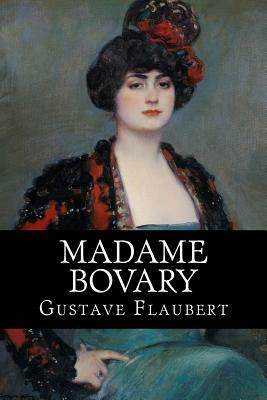 The celebrated short story writer Maupassant was a protege of Flaubert.